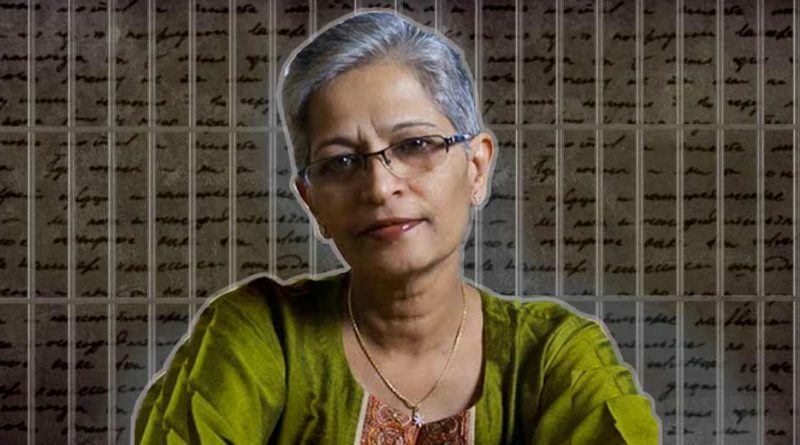 Late journalist Gauri Lankesh awarded the Reach All Women in WAR (RAW in WAR) Anna Politkovskaya Award. She shares this award with Pakistani peace activist,Gulalai Ismail, who faced death threats for speaking against the Taliban. Gauri is the first Indian to receive this award. United States Food and Drug Administration (FDA) has approved the ‘Cobas Zika test’ for detecting Zika virus in donated blood, manufactured by Roche Molecular Systems Inc. The First Meeting of India-Australia Joint Steering Committee (JSC) was held in New Delhi. The delegations for the meeting were headed by TVSN Prasad, Additional Secretary, Union Ministry of Home Affairs and Stephen Bouwhuis, First Assistant Secretary, International and Auscheck Division, Criminal Justice Group, Attorney-General’s Department. The Central Board of Direct Taxes (CBDT) has signed two new advance pricing agreements (APAs) with Indian taxpayers for reducing litigation by providing clarity in transfer pricing. The two agreements are with regards to automobile and healthcare consulting sectors. They include provisions of IT enabled services (ITES), software development services and engineering design services. The 21-member Committee on corporate governance headed by banker Uday Kotak has submitted its report to the Securities and Exchange Board of India (SEBI), recommending major overhaul of corporate governance norms for listed firms.